What are basically these tools & how they works ?. Is it necessary for blogger to use it constantly?. If someone ask me the same questions my answer will be totally yes. A blog without SEO rules is just like a dead-body. SEO act as soul of a man for a successful blog. If you have blog or websites then you might be known the importance of Search engine optimization. So if you are trying to searching for best seo factors tools then read our today tutorials you will be amazed & will glad to our teams. Learn about the top 10 best SEO websites of 2013. Is it Necessary For Bloggers To Use These SEO Tools ? It is very very important to use such tools for resulting your blog health life. A blog without appropriates SEO rules can ruined your yearly blogging careers in a movements. Bloggers should must spend a little time for using such tools to prevents his/her blog from unauthorized black Hat SEO techniques. By using theses SEO tools it will generate & detect all the errors exists in your blog websites. So it is an easiest way to protect your blog & follow the rights. So below is the list of top ten seo tools best all the times. This website provides all the major seo strategies. Every blogger should must submit sitelinks to this great sites. It is very helpful tools for bloggers & webmasters. 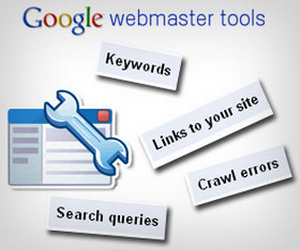 GWT ( Google webmaster tool ) is one of the best google owned tools. Blogger should must use it for correct seo strategies. It provides several things about seo. 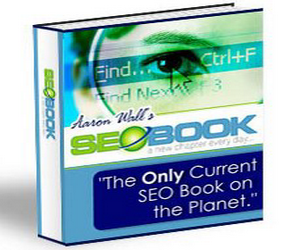 It is the no1 seo tools ever on the internet. About 99 percent people use google webmaster tools. Some of the following advance options provided by google webmaster tool. GAT ( Google Analytical Tools ) is one another gift from google which tell & indicate about blog websites traffics statistics. It is most amazing creative and well known tools from google with the help of this tool blogger can easily check his website traffics & targeted locations visitors. It also give an awesome opportunity about real time visitors. means you can views your visitors of real time landed on your sites. IT provides several things about Seo techniques. 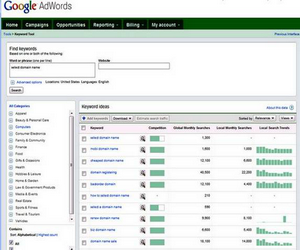 GDKT ( Google Adwords key tool ) is a non-stop tool using by everyone. Many pro bloggers & newbies using this tool to find top searches keywords for post title. This tools is basically used for top searched keywords. Whenever we need to place a high impact keywords in post title, domain name & in article we mostly used it for this purpose. So guys its indeed a very helpful site for beginner & experts. following things are provided by GDKT. SEO Quake is the top seo tool which provides several things for knowing the following basic things this give an opportunity to check page rank, meta description and many mores. 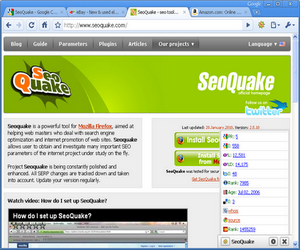 SEO quake is basically a mini plugin which need installation on browsers. So you will be able to work on seo quake once you installed it on browser. This is an advance helpful tools for correct seo. Woo-rank is the most popular top tool for correct seo rules. This one is the biggest and awesome tool created by pro bloggers. This tools work as per criteria. We can only one time check our blog only for 24 hours by using this tool. the next day you give another chance to check blog statistics. This tool has gain popularity in 2013 years. This is created by David & Melisa. Our editorial team is still using this tools for search engine optimizations. 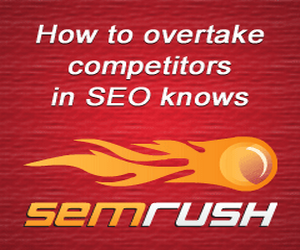 SEMruch is biggest search engine optimization treated encyclopedia & the collection of seo tools. Millions of bloggers landed here & check blog website seo errors. This is most prominent tools for seo which reduce our seo errors by using this amazing tool. 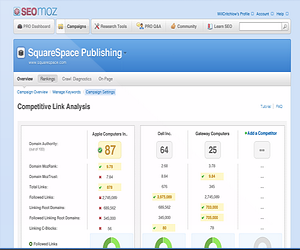 SEOMoz is the most prominent & Pro Blogger Lover tools. SEOmoz tool provide all things about SEO. It is the all-rounder tool which is all about seo. 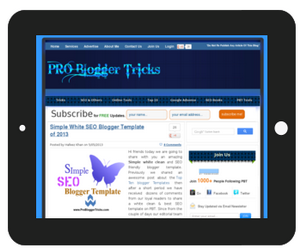 You can easily treat your blog website by using such tools. YouCanWriteArticles: This tools give an opportunity to check blog post keywords limits. By using this tool we can easily know that either we have placed a limited keywords or doing keywords stuffing. So this is a very helpful tool which prevent us from stuffing. We are recommend to newbies must use it before publishing theirs posts articles. 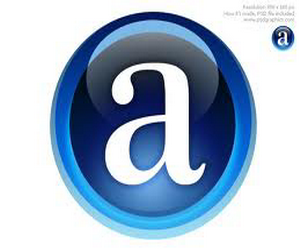 Alexa is the no1 one and top tools still using by all pro bloggers and webmasters. This tool is using for blog ranking world widely. It show the result about world wide and country base. This tool is easily installed on browsers. A mini tool bar will appear after an installation & then you will be able to check blog rank. 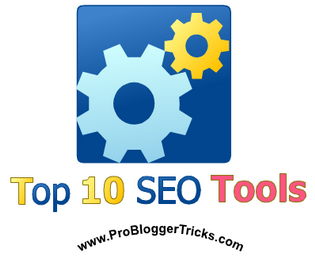 We have worked hard to make this awesome tutorial about the top ten seo tools. Our editorial team is still using this tools for PBT. This is a not only a complete article but also a perfect post about the search engine optimization tools. We are also strongly recommended to use these tools if you want a successful blog website. Search & pick a best tool according to your works. Tell us about your favorite tools in comments. Friends Happy Blogging ! I really enjoy reading this post. Keep it up bro and you know what you are now go ahead in blogging. Oh Ankit Bro you won my heart by placing such a nice words. ITs really need a hard work to make quality contents for a blog. Bro we will work as team and one day Inshallah We will be success.Keep update your blog. Thanks for your appreciations. See you soon in my next tutorial. May you Live Long. Great Tools Bro.. I really liked it these are very helpful in SEO. Thanks keep posting great things. Thanks Mohammad Yaqoob Brother i am very happy to see you here. You become a loyal reader with PBT. Thanks for Thumbing Ups to PBT. We want you always here with our editorial team. Bro feel home here & search for your queries. Thanks for liking our jobs. Keep visiting us. Thanks to you. Thanks Rizwan Brother for your nice words. You always encourage me. Bundle of thanks keep visiting us & communicate with our teams. Nice post, thank you for sharing this. and i know another free online backlinks checker: http://siteexplorer.info, this tool is similar with ahrefs, they are so good at checking backlinks, but the difference is that the one i said is free and no limit, it is just like a perfect ahrefs. Yap i know that is one is also a good tools for seo. but bro i hav,nt place for that tools because we have mentioned only 10 tools otherwise we could insert some other best tools. great seo tool s list keep it up bro well done! Wow that was an amazing list of seo tools, and to be honest iam unaware of some of the mentioned tool which im gonna try soon. Thanks Jordan Singh. Yes its a great and nice tools for any types of SEO equipment checker tools. 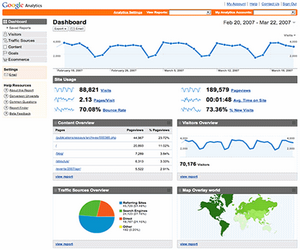 These are all very helpful tools for checking search engine optimization. Thanks Imtiaz Brother see you here after long time. by the way thanks for your appreciations be around with us and hear for updates. See you Soon. Any way to promote it ? We will be discuss in detail everything we cant explain everythings here. just follow my on. A great tool to get you started. Even the most advanced professional who make SEO a full-time job are using ColibriTool in this site: http://colibritool.com. So many thanks for the tips, i've discovered Alexa like 2 weeks ago and is simply amazing. great job! Thanks for the top 10 SEO tools. I prefer Google Webmaster over all other. Thanks for the top 10 SEO tools.So many thanks for the tips, i've discovered Alexa like 2 weeks ago and is simply amazing. great job! The Natural Link Building Mechanism for the year 2012 is very strict as Google change its policies and rules about link building to cut down spammy links. Your post is pretty good for this regard in which you describe different techniques to get high page rank as well as traffic by accepting the rules of Google. http://colibritool.com/ is also working for this purpose to provide you great Search Engine Optimization services. Nice Article ,Thanks Admin for such a nice post. Hlw Hafeez, Thanks for your reporting about free SEO tools. I've been working a lot to get my SEO at the top, this will probably help. To measure the effectiveness of my seo strategies, I'm using Colibri Tool, it really helped me a lot in planning my next marketing actions online. http://colibritool.com/ check it out yourself. This is very informative bolg and these all tools are very helpful for SEO person. Bro, Can u do seo from my blog.. i can't do it..
hi nice post for Free seo tools. Remarkable site, really a lovely quality, this blog post has touched me much in terms of its great points. 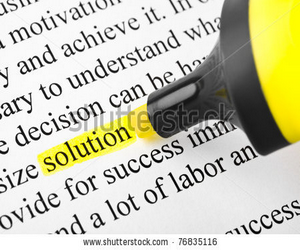 Hafeez you've mentioned all the necessary tools, but if someone want to search plagiarism checker, article rewriter etc. then i must recommend everyone to visit: https://seotoolscheck.com/ for free seo tools.